This weekend, the Maroons will face their toughest competitors of the year. Fresh off their first-place finish at the Chicago Invitational, the South Siders hope to challenge DI UW–Milwaukee after both the men’s and women’s sides lost to them last year. With just two dual meets left before UAAs in February, every chance to race is precious, and the Maroons plan on racing hard. Milwaukee presents stiff competition, with a 4–2 record in dual meets this season. While a victory is not expected for the Maroons, the South Siders hope to improve on last year’s final tallies and perfect their racing techniques before UAAs. 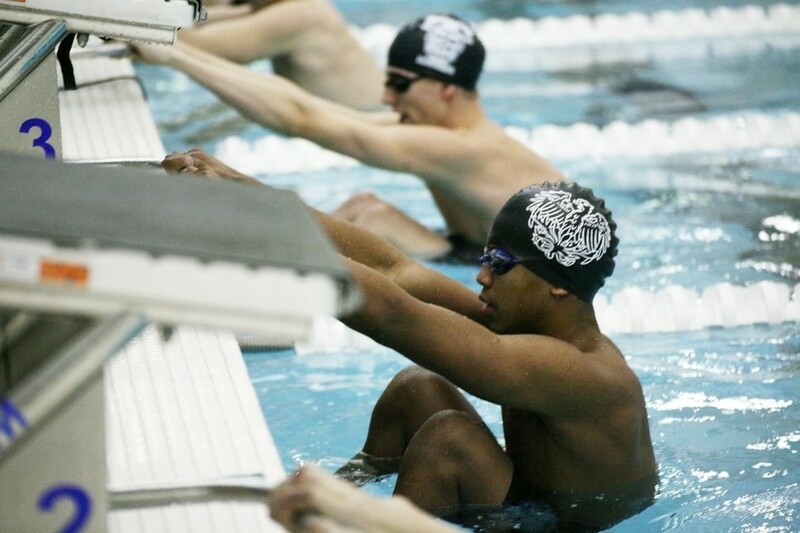 The Maroons have improved steadily throughout the season, posting impressive times at the recent Invitational. With the season winding down, every chance to compete is taken seriously, and the Maroons have their eye on competitions down the line. The Milwaukee meet is one of the last practice meets for the Maroons and is also particularly important for the graduating fourth-years. With 20 graduating fourth-years, the Milwaukee meet will have a bittersweet atmosphere. The Maroons plan on honoring the graduating class by giving Milwaukee a run for their money at the final home dual meet of the season. The Maroons will take on the Panthers at 1 p.m. tomorrow at the Myers-McLoraine Pool.